Osteopathy, Therapeutic treatment for all ages. One advantage of being treated by an osteopath is the practitioner’s ability to adapt to the condition of each patient. This allows for flexibility in the therapeutic treatment of infants, children, pregnant women and adults of all ages. Cranial Osteopathy Cranial Osteopathy is a refined and subtle type of osteopathic treatment. Specific gentle pressure is applied where necessary, to enable the inherent healing ability of the body to effect the release of stresses. 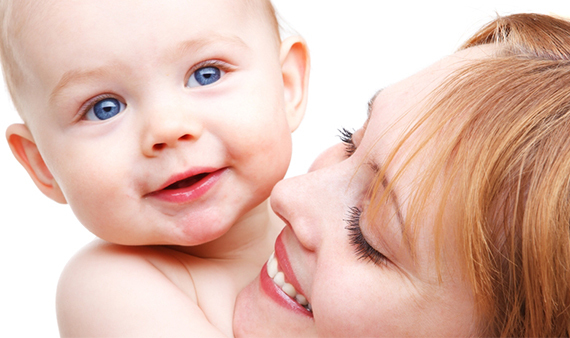 Osteopathy during and after pregnancy A woman’s body changes during pregnancy. Those changes include the softening of ligaments, weight increase and changes posture and Osteopathy could help. Osteopathy for children Osteopathic treatment using the cranial approach is very gentle, safe in the treatment of babies and children.